Are you in a startup hotspot? Research shows some areas of the UK are home to more entrepreneurs than others - can you benefit from the innovative atmosphere of a startup hotspot? 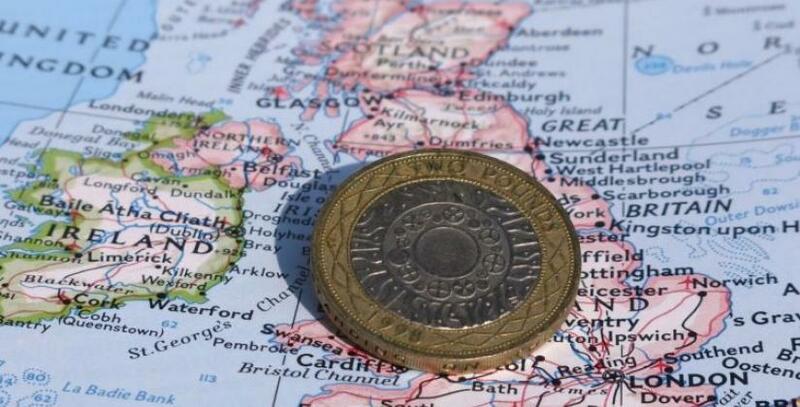 Start-ups are thriving in Britain with a record number of businesses being created in 2013, new figures show. Statistics from StartUp Britain show 526,446 new businesses were registered with Companies House last year. This beats 2012’s total of 484,224 and the 440,600 created in 2011. The research also reveals some areas of the UK are home to more entrepreneurs than others. These startup hotspots nurture new businesses, providing an atmosphere of innovation and enterprise. Perhaps unsurprisingly the most new businesses were created in Greater London. In this area, 136,939 startup companies were registered during 2013. Outside of London, the most entrepreneurial city was Birmingham with 16,281 new businesses. This was followed by Manchester, which proved to be the business capital of the north, with 11,765 startups being created in 2013. High levels of new business were also recorded in South Yorkshire, the Midlands and Scotland. We have a number of centres within the startup hotspots. For example in Brixton, we've recently had four new start-ups and many companies in the very early stages take up sapce with us. Two of our centres in Nottingham – The Arnold Centre and Roden House - have both seen startup companies taking units during the last year. Four startups have joined the Arnold Centre while two have moved into Roden House. Interestingly, the new firms are mainly creative businesses with three of the six new companies being photography firms, as well as an art and design studio and a dance academy. Emma Jones, Co-Founder of StartUp Britain, says: “We’ve been looking at these figures carefully for three years since the campaign began and it’s clear the UK’s start-up community is growing year-on-year. These figures are raw and hot off the press but the new regional statistics reveal a power house in the South East and London – which is what we were expecting - but there are also impressive pockets of entrepreneurial activity in the North West, South Yorkshire, the Midlands and Scotland. Official Government figures show that 95% of all companies in Britain are now micro or small businesses. And these firms employ more than seven million people across the country. ​Hotspots marked with an asterisk are locations where we have a business centre. So if you're starting up or looking for business space for your company, take a look at what we could offer you.